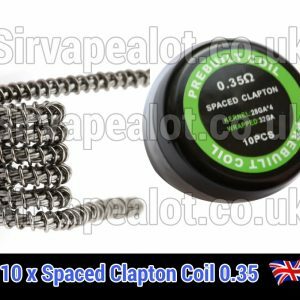 For all you wanting to test out a large variety of ADVANCED high quality different coils comes this absolute bargain. 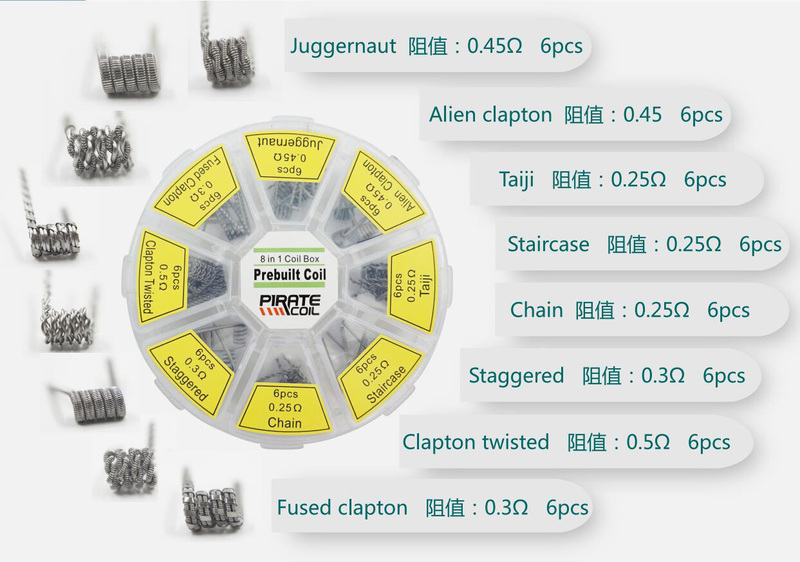 The perfect selection. 48 premium coils for your vaping pleasure. 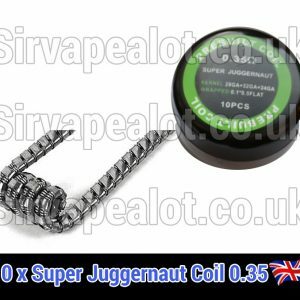 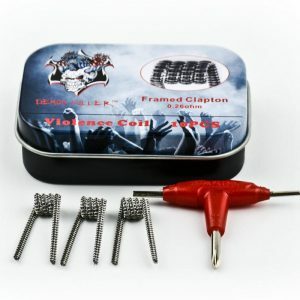 For a more simple set of coils please see our Pirate Coil Black or Demon Killer 8 in 1 set.